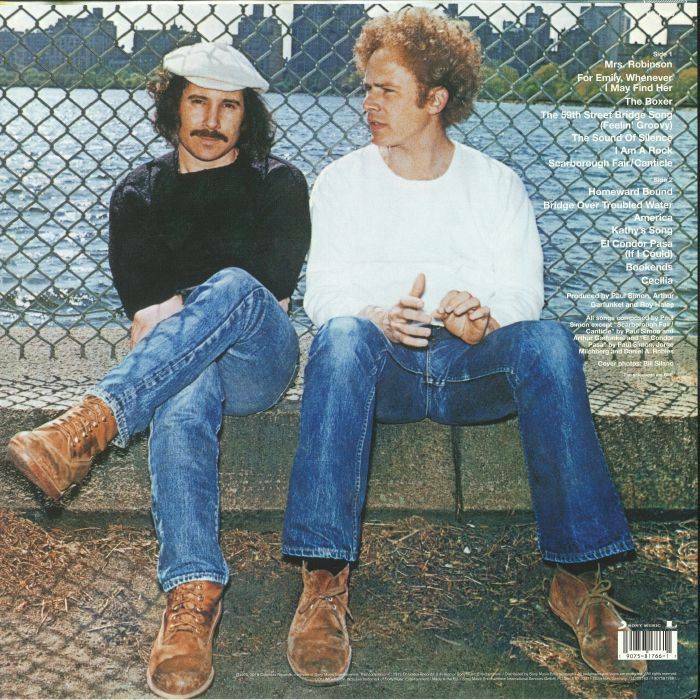 2018 EU reissue on 180g LP= Simon and Garfunkel's Greatest Hits (1972) is the first compilation album from Simon & Garfunkel. The album was a mix of original studio recordings and four previously unreleased live recordings. The remaining ten studio songs comprise nine singles released between 1965 and 1972, "America" being issued as a single several years after its appearance as a track on the Bookends album, and one album track, "Bookends".